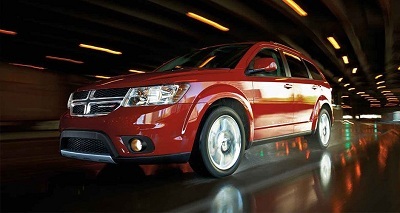 Get behind the wheel of the 2016 Dodge Journey in El Paso, and open up your world to endless possibilities. Since 2009, this mid-size crossover has been the ride of choice for city-goers and adventure seekers alike. If you head to Dodge dealers in El Paso, you can check out all the cool perks of the Journey that you can take advantage of. This SUV comes in the base trim and the Crossroad and Crossroad Plus, the latter offering a sportier look and added leather in the interior. In terms of engine, The standard equipment on the 2016 Dodge Journey in El Paso is a 2.4L inline-4 engine that produces 173 horsepower on 4-speed automatic transmission. Posted on October 3, 2016 by CedrickPosted in BusinessTagged 2016, dodge, journey, limits, test.